A month ago -- July 19 -- The Canadian Pan Am squad shocked the world by knocking off the Americans in tournament play. A full listing of where they came from, who they currently suit up for (when not taking the field for Team Canada) and what they have done in both affiliated and non-affiliated ball throughout the course of their individual careers. Team Canada Experience: 2011 World Cup, 2011 Pan Am Games, 2012 World Baseball Classic Qualifier, 2013 World Baseball Classic, 2015 Pan Am Games. Team Canada Experience: 2006 World Jrs, 2007 World Jrs. qualifiers, 2007 World Jrs., 2009 World Baseball Classic, 2010 Pan Am qualifier, 2013 World Baseball Classic, 2015 Pan Am Games. Team Canada Experience: 2015 Pan Am Games. 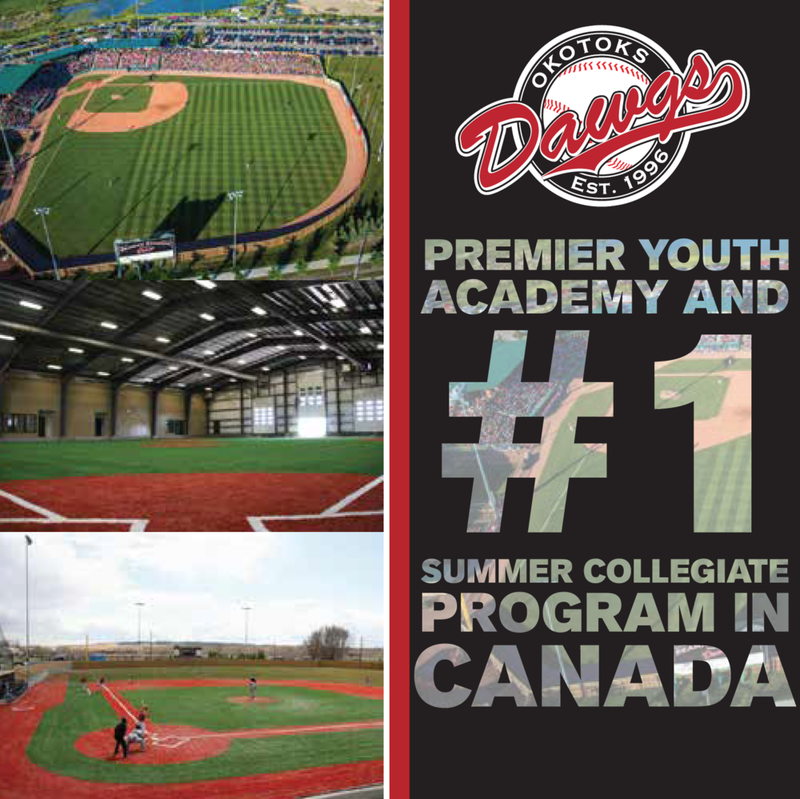 Team: Prairie Baseball Academy/Kelowna Falcons/Spruce Grove White Sox. 2015 Team: class-A Quad Cities (5-3, 3.74). Team Canada Experience: 2012 World Jrs., 2015 Pan Am Games. School/Team: Central Arizona, Ontario Nationals. Where has he been: APPY Greeneville (2014). Minor League Totals: 8-6, 3.91 (28 games). Team Canada Experience: 2006 World Baseball Classic, 2015 Pan Am Games. 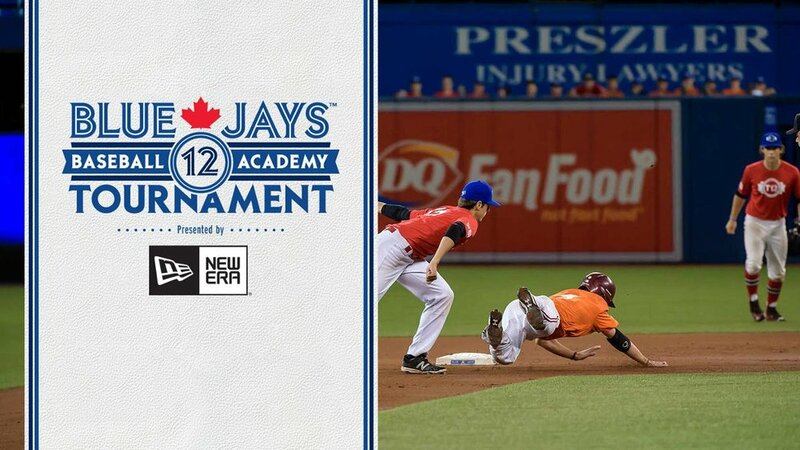 School/Team: University of British Columbia, North Delta Blue Jays. Team Canada Experience: 2003 Olympic qualifier, 2004 Olympic Games, 2011 World Cup, 2011 Pan Am Games, 2012 World Baseball Classic qualifier, 2013 World Baseball Classic, 2015 Pan Am Games. Teams: Ontario Blue Jays, Etobicoke Rangers. Team Canada Experience: 2002 World Jrs., 2007 World Cup, 2009 World Baseball Classic, 2013 World Baseball Classic, 2015 Pan Am Games. School/Team: Winthrop University, Team Ontario. Team Canada Experience: 2011 World Cup, 2011 Pan Am Games, 2015 Pan Am Games. 2015 Team: Class-A Myrtle Beach and class-A South Bend (1-1, 2.43, 11 saves). School/Team: Stony Brook University/Ontario Terriers. Drafted: Chicago Cubs, 26th round, 2012. Where has he been: RK Arizona (2012); NORW Boise (2013, 2014), MIDW Kane County (2014), FLOR Daytona (2014), PCL Iowa (2014). Team Canada Experience: 2007 World Cup, 2008 Olympic Qualifier, 2009 World Baseball Classic, 2011 World Cup, 2011 Pan Am Games, 2015 Pan Am Games. Schools: Oklahoma State University/Missouri Valley College/Boiser Parish College. Team Canada Experience: 2010 World Jrs., 2012 World Baseball Classic Qualifier, 2015 Pan Am Games. Team Canada Experience: 2002 World Jrs., 2003 World Cup qualifier, 2006 World Baseball Classic, 2007 World Cup, 2008 Olympic Qualifier, 2008 Olympic Games, 2009 World Cup, 2010 World Cup, 2010 Pan Am Qualifier, 2011 Pan Am Games, 2012 World Baseball Classic Qualifier, 2013 World Baseball Classic, 2015 Pan Am Games. School/Team: University of Illinois, London Badgers. Team Canada Experience: 2012 World Baseball Classic Qualifier, 2015 Pan Am Games. School: Canisius College/Niagara County CC/Brantford Braves. Team Canada Experience: 2001 World Cup, 2003 Olympic Games Qualifier, 2004 Olympic Games, 2006 World Baseball Classic, 2009 World Baseball Classic, 2009 World Baseball Classic, 2010 World Cup, 2010 Pan Am Qualifier 2013 World Baseball Classic, 2015 Pan Am Games. School/Team: Galveston College, Ontario Blue Jays. Team Canada Experience: 2011 World Cup, 2011 Pan Am Games, 2012 World Baseball Classic Qualifier, 2015 Pan Am Games. Schools: Southern Arkansas University/ Longview Community College/Medicine Hat. One memory from the village ... “There were so many great memories from staying in the village from hanging out with other Canadian athletes, to meeting the Prime Minister, to watching some other events on our day off. But my best memory will be the times just hanging out with the boys; playing cards whenever we had a group of us together and just enjoying the time we had together. We gelled quickly as a team and enjoyed spending time together on and off the field. Person happiest for me ... “My parents and wife. I was very fortunate to have them in attendance for the Gold medal game and whether we won or lost I knew that they were proud of me. Throughout all the ups and downs of my professional career, they’ve been there for it all and have supported me through it all. It was amazing for them to see me play for Canada on Canadian soil and win the Gold medal (very high on my bucket list) and see the joy on my face. I know that without their love and support, I wouldn’t be the person and player I am today and were happy that they were able to share the whole experience with me. Team Canada Experience: 2012 World Baseball Classic qualifier, 2013 World Baseball Classic, 2015 Pan Am Games. School/Team: Iowa Western Community College/Langley Blaze. School: Indian Hills Community College/London Badgers. Team Canada Experience: 2013 World Jrs., 2015 Pan Am Games. Team Canada Experience: 2003 World Jrs. Qualifier, 2009 World Cup, 2011 World Cup, 2011 Pan Am Games 2012 World Baseball Classic Qualifier, 2013 World Baseball Classic, 2015 Pan Am Games. School: Midland College, Team Ontario. Team Canada Experience: 2003 World Jrs. Qualifier, 2009 World Cup, 2012 World Baseball Classic Qualifier, 2013 World Baseball Classic, 2015 Pan Am Games.